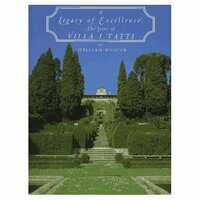 An English architect who designed and built Tuscan villas and gardens for the English speaking community in Tuscany between 1910 and 1940. 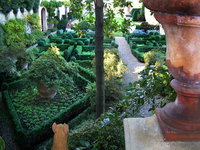 He visited Florence with his friend Geoffrey Scott on a tour of Tuscan architecture. 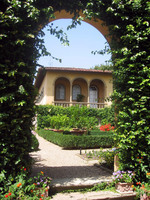 Scott became librarian to the American art historian Bernard Berenson and Pinsent worked with him on the Villa I Tatti in Settignano. This provided an entree to a wealthy circle of clients, including Charles Augustus Strong, Alice Keppel and Lady Sybil Cutting.